This is an ongoing series. 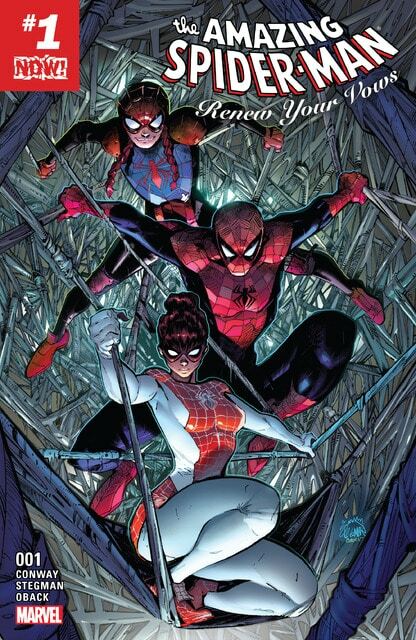 There are at least 2 more issues coming out in November and December. 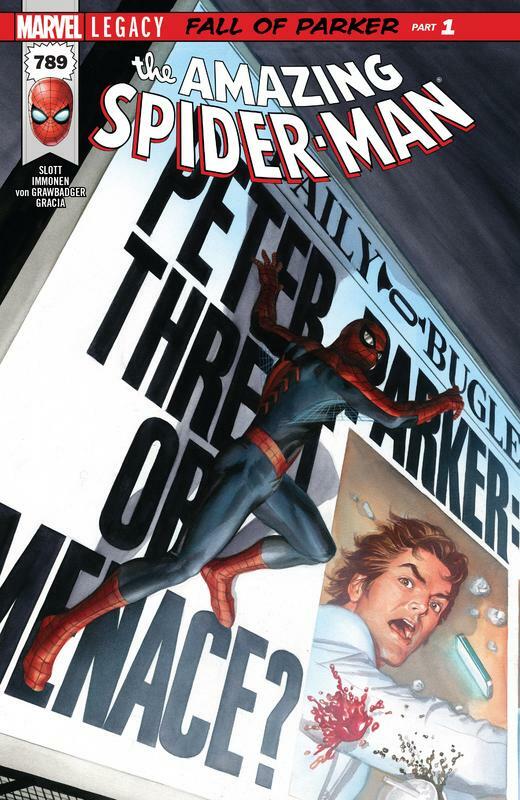 Plus the cover is for the regular Amazing Spider-Man (Legacy) series.